These study results are the sole property of Dr Cowan and until they are published as a study for the public they are not to be quoted or referred to as fact without the express permission of Dr Cowan. This study was not an academic study, but was conducted as a "research and development" project for VAXA International, the manufacturer of Attend. It was conducted in 1996-97. The group for the study on this formula of Attend, which was later put into production and is the formula used today, included more than 25 subjects. These study results were used by the company to determine whether or not to continue with an existing formula (the Old Attend formula) or to invest considerable money and time to upgrade to a new formula, which they did in 1998. Since then tens of thousands of children, teens, and adults have been helped by Attend. TOVA Test results with subjects who were given a baseline TOVA, and then retested after just 30 days use of Attend (4 capsules per day). As a group the subjects improved in every area measured. TOVA results are objective, as opposed to subjective parent rating scales, which is why we chose the TOVA. We also gave out parent rating scales, and the results were that 80% of the subjects were reported to have significant improvements in the 30 day trial. We will report those results elsewhere. Note: on the TOVA Test, an improvement of 1/2 of a standard deviation (or 5 points) is considered statistically significant. In other words, it was not just an accident but something significant happened to cause an improvement in performance. Also Note: "100" on the TOVA test is the statistical mid-point, or center average. Between "90" and "110" would be considered in the "average" or "pretty normal" ranges. Scores in the 80's are "low normal" and scores below "80" need help. The TOVA is not an IQ test, but is somewhat related to IQ. In other words, the higher someone's IQ is, the better we would expect that person would perform on the TOVA. 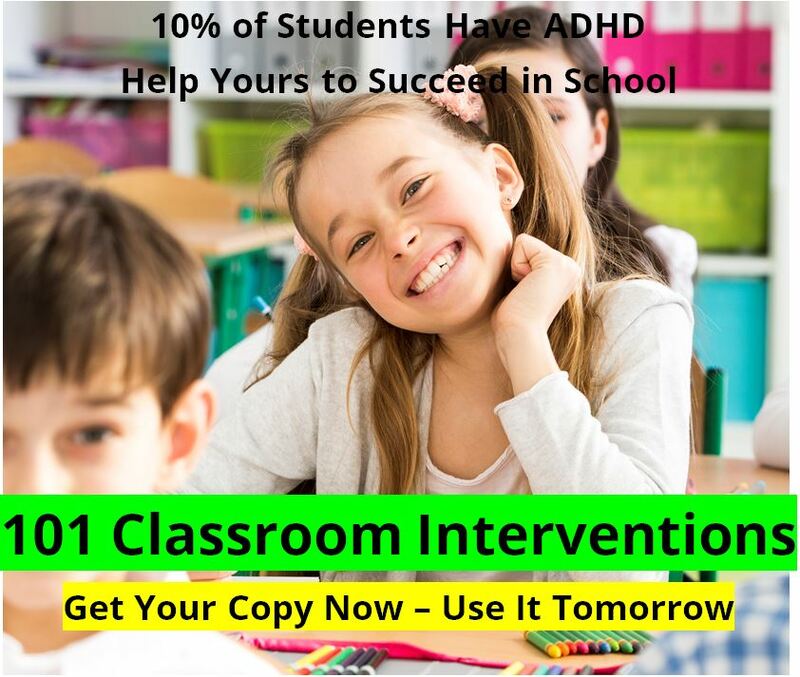 If there is a performance gap, that might indicate a neurological problem like ADHD. Consistency of Performance - measured by the Variability of the performance from item to item. The study group showed the greatest improvement in the area of Self-Control, shown by a reduction of "Commission Errors". This item improved by 16 points, or 1.6 standard deviations. This means that as a group they made fewer mistakes, guessed less on responses, slowed down to get the right answer, and showed better neurological self-control. The next best improvement was in the Consistency of Performance, which is the most difficult category to improve whether using Attend or stimulant medications. The group saw an overall improvement of 12 points, or 1.2 standard deviations. 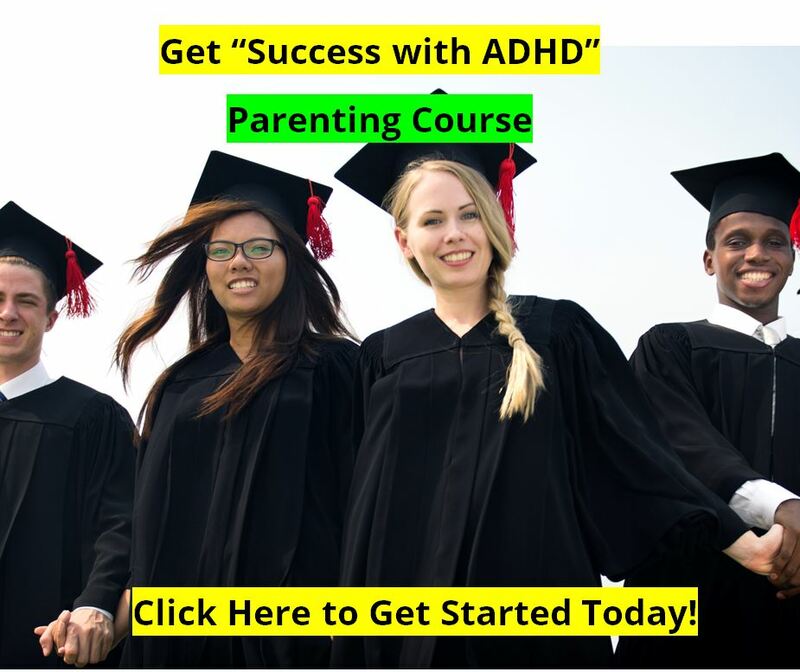 This means that as a group they were able to maintain their initial focus to the task longer, and they had less "ups and downs" during the test. They were simply performing better, longer. The Focus to Task category, improved 10 points, or 1.0 standard deviation. This is also a very strong improvement considering it is for an entire group. This means that as a group they were paying attention to the task much better, and for a longer period of time. Their "attention span" increased to the boring task of the TOVA test. The improvement in Reaction Time was 5 points, or 1/2 of a standard deviation, which is still statistically significant, especially for a group. Reaction Time is obviously neurologically based. It indicates that neurological performance had improved for the group for some reason. That reason was ATTEND. Note that improvements were found in all four categories. These were very positive changes for the group. 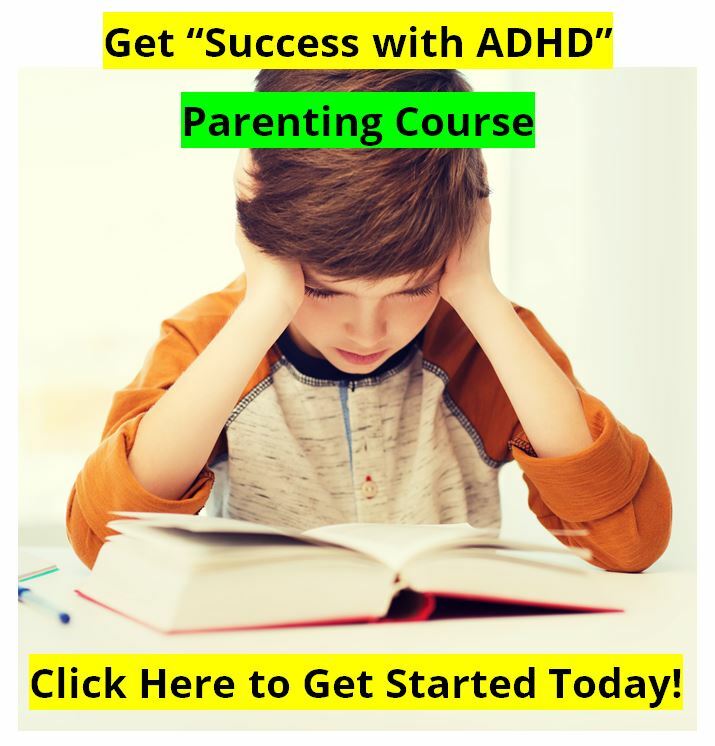 To get the most benefit from Attend, learn about the Different Types of ADHD and the Specific Treatment Strategies for each. See how these results COMPARE with the use of SIMULANT MEDICATIONS or EEG BIOFEEDBACK TRAINING. The RESULTS were very close, and very interesting. Note: These study results are the sole property of Dr Cowan and until they are published as a study for the public they are not to be quoted or referred to as fact without the express permission of Dr Cowan. This study was not an academic study, but was conducted as a "research and development" project for VAXA International, the manufacturer of Attend. It was conducted in 1996-97. The group for the study on this formula of Attend, which was later put into production and is the formula used today, included more than 20 subjects. These study results were used by the company to determine whether or not to continue with an existing formula (the Old Attend formula) or upgrade to a new formula, which they did in 1998.